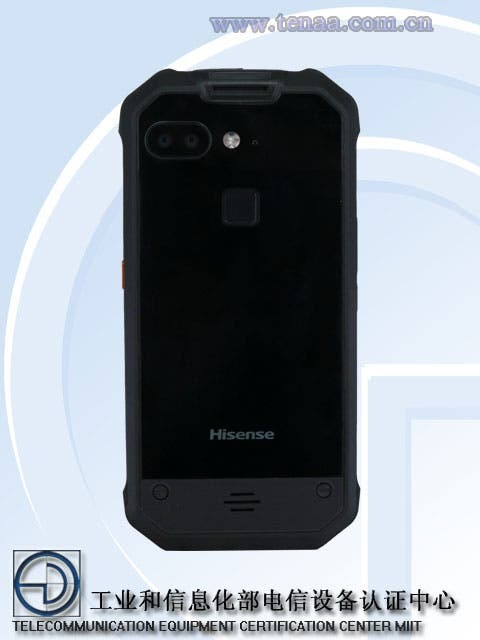 A rugged Hisense smartphone dubbed Hisense P9 has been certified by Chinese electronics certification agency TENAA, hinting at a possible release at the CES 2018. 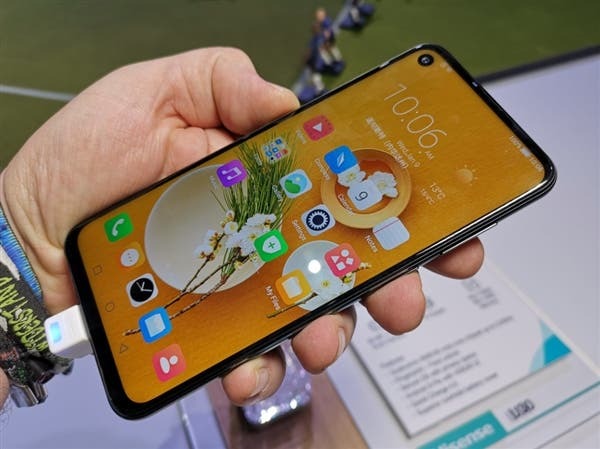 The device much like other rugged smartphones is made entirely of a steel frame with some screws on the sides coupled with rubberized edges which obviously protects it against drops and absorb shocks. 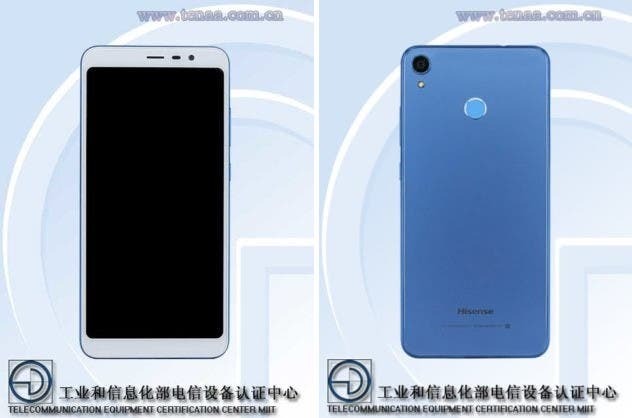 According to TENAA’s listing, the Hisense P9 will feature a 5.5” AMOLED screen with a 1080p resolution with the standard 16:9 aspect ratio. Under its hood is an unidentified Octa-core CPU clocked at 1.9GHz, while RAM and inbuilt storage are listed at 6GB and 64/128GB respectively. The device will also support memory expansion up to 128GB via microSD slot. 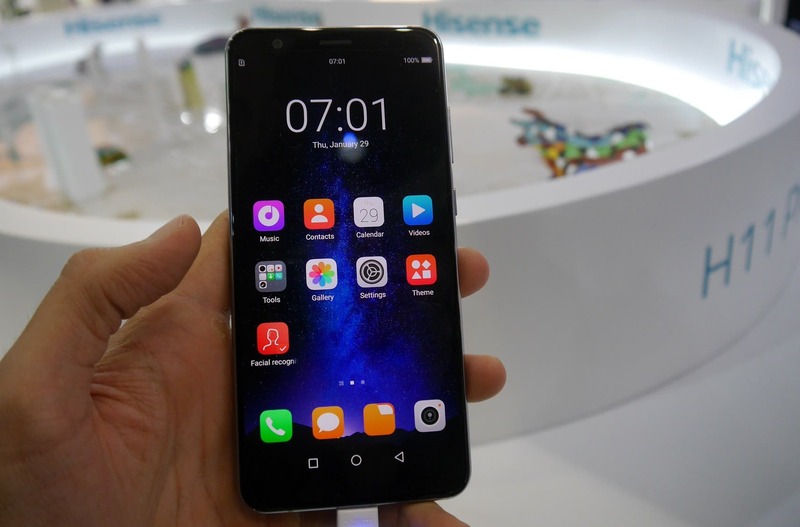 Surprisingly, the Hisense P9 also wants you to have some good times wherever you are, and so it has been fitted with dual 12MP rear cameras and a 16MP front-facing camera. The device is expected to boot Android 7.1 Nougat out of the box, while the maker expects your device to have enough battery juice even when you are out for a business with the inclusion of a 6000mAh battery.The device has a rear mounted fingerprint sensor. It will be sold in black colour only. 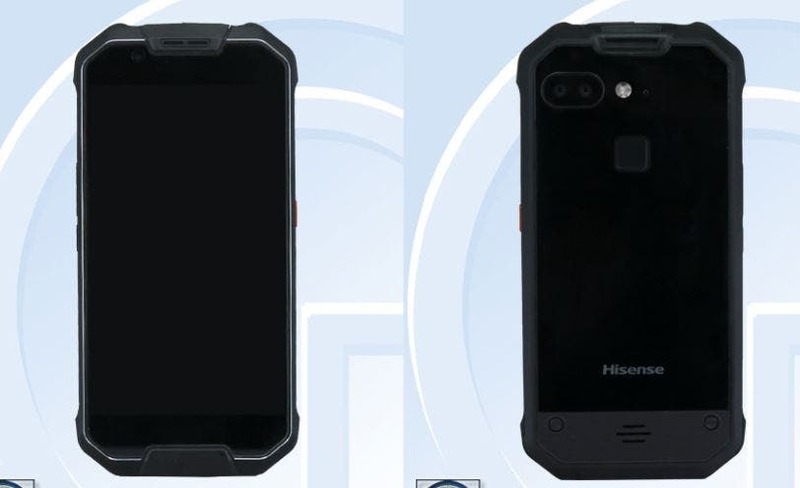 There’s currently no word on when the device will debut, but we presume the Hisense P9 will be made official at its CES press briefing.